This companion course to the Mint Playing Cards will teach you a number of techniques and applications that take advantage of its features. Learn about marking systems, tapered cards, double backers, double facers, and more...Sleight of hand is powerful, but combined with the secrets of the Mint Deck and you can propel your magic to the next level. 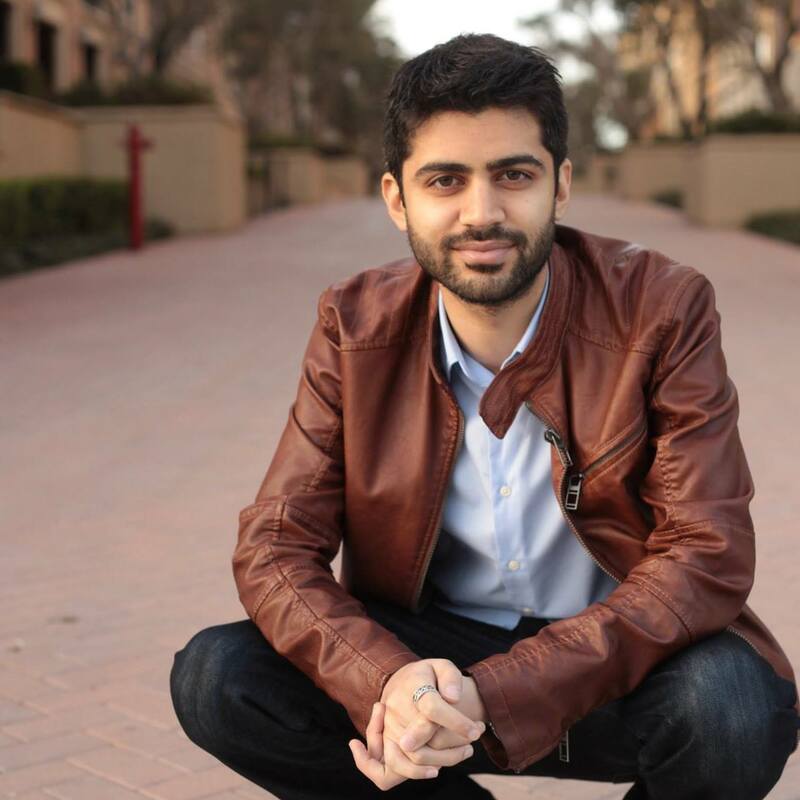 Asad is the founder and lead instructor for 52Kards. He has been studying magic for over a decade and has spent the last several years teaching thousands of magicians world wide. His focus is on close up sleight of hand magic with playing cards. Get access to the Edge 52 course for free while it is still in development.